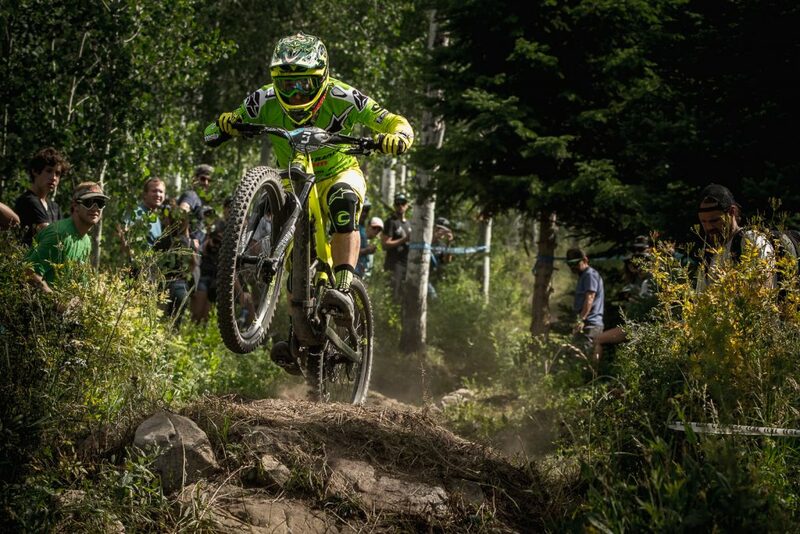 EWS#6 Colorado – 11th for Jérôme in Aspen! The highest elevation race of the series! 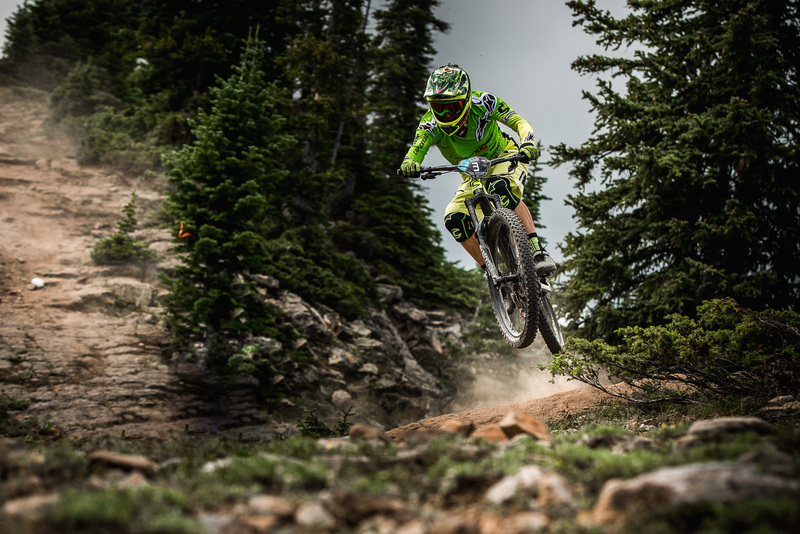 Ready to ride at 11000 feet? 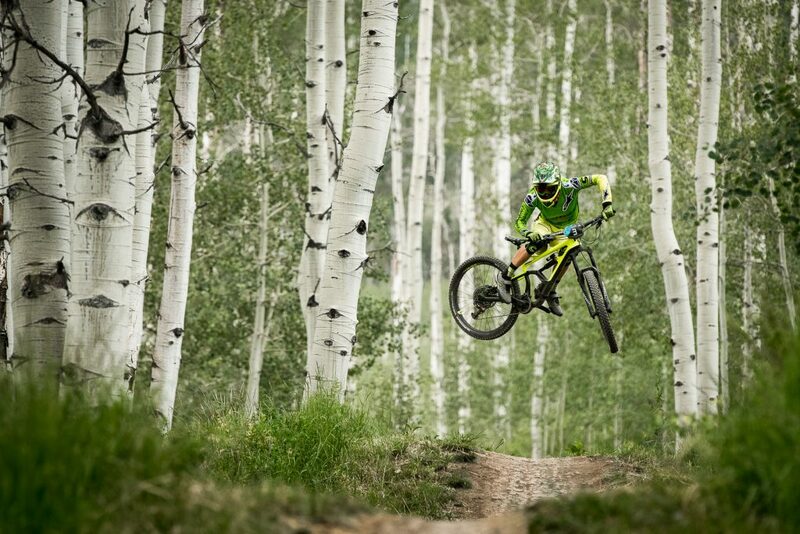 Enduro World Series has again set up a new challenge, riding in the high elevation of Aspen trails, Colorado. During 2 day of racing, the riders have experienced some high heart beats and the lack of oxygen over 6 long stages. But the organisation has provided a good mix of typical rolling stages from Colorado but also some new fresh cut and technical ones. It’s been a real wrap! Jérôme : « I had a good feeling on my bikes for almost all the stages except stage 3 where I didn’t make it fast and lost precious seconds. After the first day I finished 15th and a little bit upset, but it gave me extra motivation to reach the top 10 on the second day of racing. 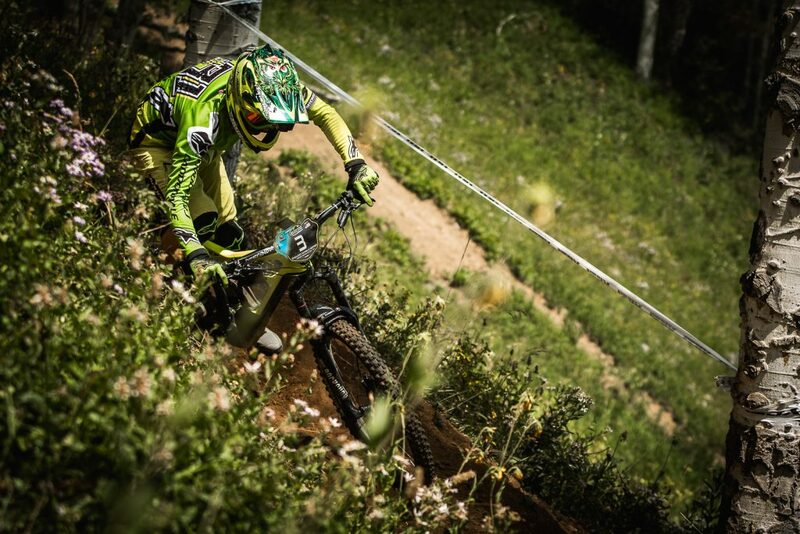 Jérôme is happy to keep consistent and manage to sit 5th in the overall ranking of the EWS!